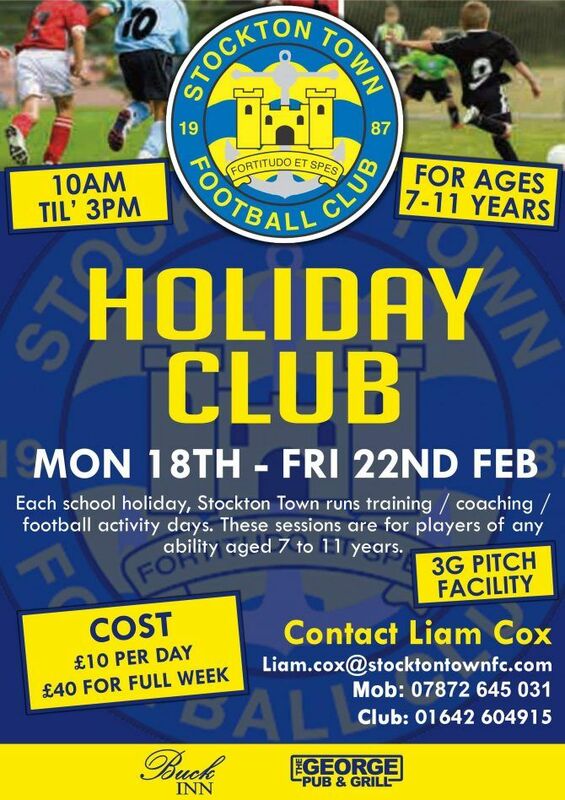 Our popular School Holiday Football will run during the forthcoming half term under the guidance of our FDO Liam Cox and his team. A fun learning environment thats tailored for all abilities both boys and girls. Get in touch to book your place early via the contact details for Liam. See you there.